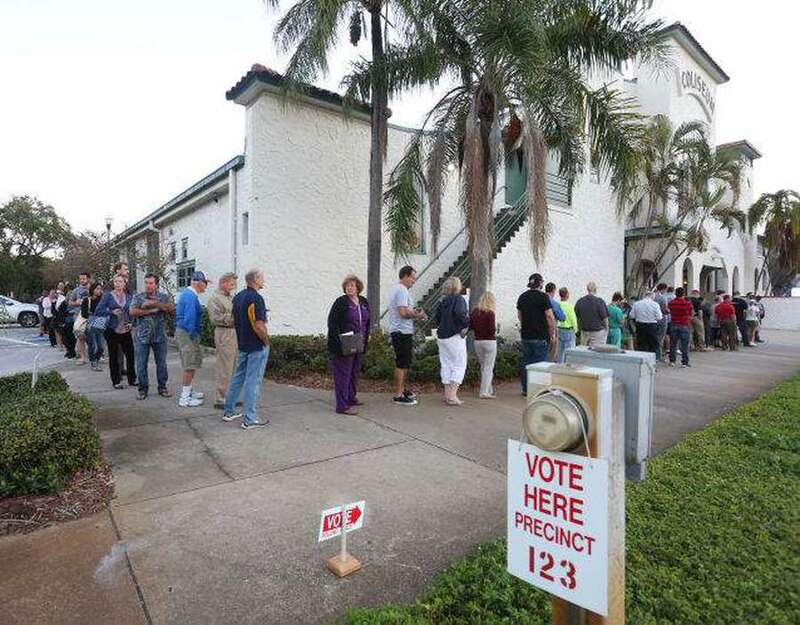 Florida formally asked the federal government Wednesday for $19 million in election security money, one week after Gov. Rick Scott directed the state's top election official to request it and two months after the feds announced the money was available. Secretary of State Ken Detzner signed the letter that went to Washington. The Department of State released a three-page letter that made Florida the 17th state to apply for its share of a $380 million pot of money included in a spending bill that President Donald J. Trump signed two months ago. The letter surfaced on a day when U.S. Sen. Marco Rubio met privately in Orlando with a group of election supervisors on security issues. The state's letter said it will work with the 67 county election supervisors "to deploy the funds as rapidly as possible" for various purposes. The letter said the money will strengthen implementation of cybersecurity for election systems, enhance election technology, facilitate cybersecurity training for the state and counties, implement cybersecurity best practices for election systems, continue election activities such as voter education, poll worker training and standardizing of election results reporting, and upgrading voting systems to address cyber vulnerabilities and "all other election costs deemed necessary by the Department of State." Counties will receive money only after giving the state a detailed description of how they will spend it. A county that seeks money to pay for software or technology must ensure that that equipment has been certified by the Department of State. Detzner said last week that the money would not be available for use in the current election cycle, which prompted Scott's intervention. Detzner also has said that when the federal money arrives, it can't be spent without legislative authorization, which usually is provided by a vote of a joint legislative budget commission.